Use these NASCAR Wall Decals to decorate your garage, kids bedroom or any room in the house. 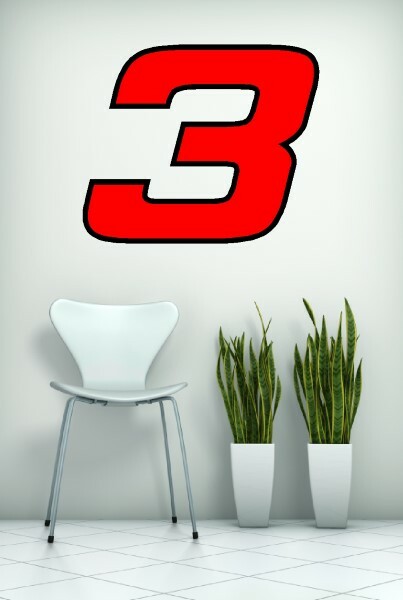 These NASCAR Wall Decals can be ordered in any size or color you want. Just got the stickers & couldn't be happier!